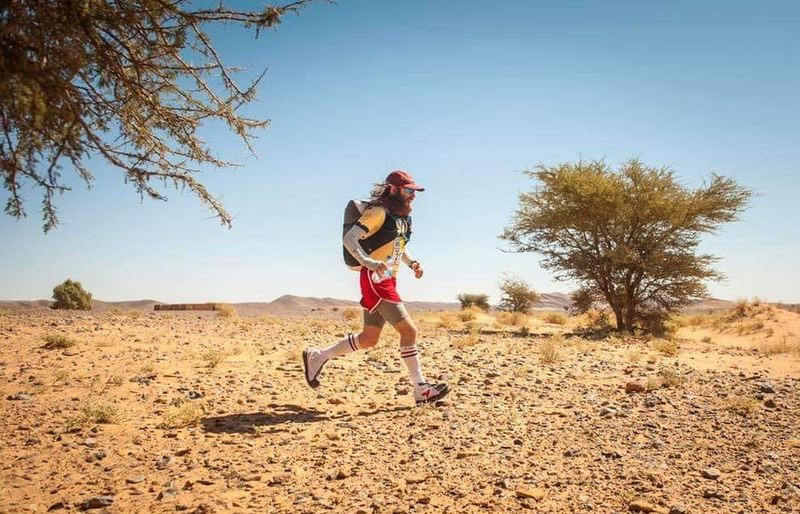 40 year-old Liverpool-born Rob Pope recently completed the punishing ‘Marathon Des Sables’, a 6-day marathon across the Sahara Desert (yep you heard right, this marathon takes place in one of the hottest places on Earth)! The website for the marathon warns that the desert can reach temperatures of 120 degrees Fahrenheit at midday. If that doesn’t sound gruelling enough the race is across uneven, rocky ground and sand dunes, all entrants must carry all of their equipment, food and water on their backs; oh, and it is advised you bring a snake venom extraction kit. 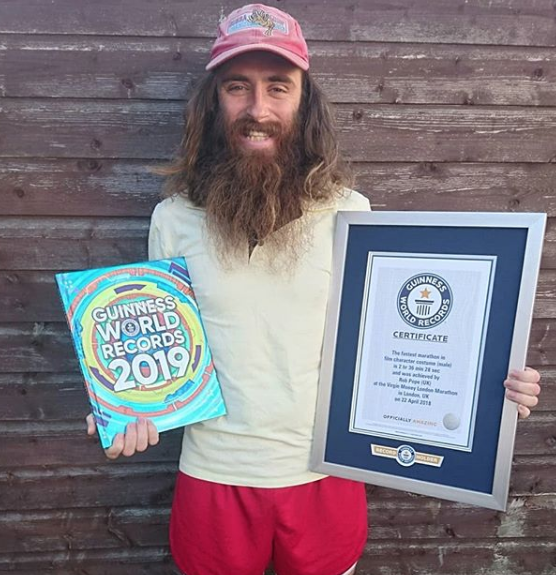 However, Rob managed to finish 14th out of 750 with a time of 22 hours and 48 minutes – I mean come on man you could have done better, that’s only the best that any British person has ever done! Seriously though, it’s amazing what Rob has achieved! Rob also uses his running to raise money for WWF and Peace Direct, because yeah, he just is the best guy ever. 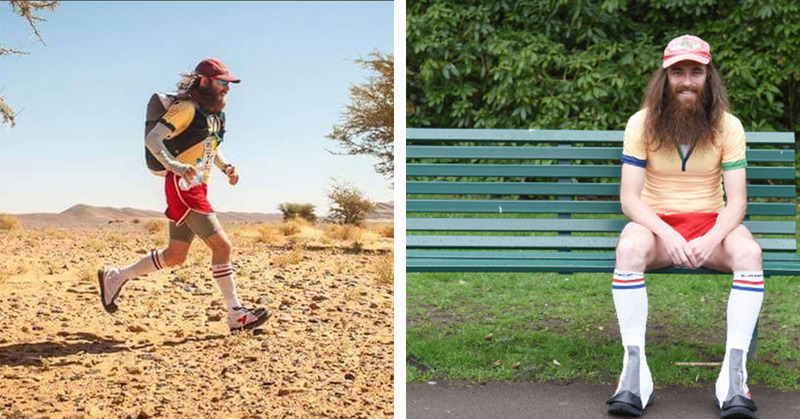 Speaking to Lad Bible Rob described his journey on the gruelling marathon…. Goodness knows what drives people on to do these fantastic things, I’d do it if I had a car, a caravan, and all the time and food in the world… what? it’s basically the same thing!